There are salvage title autos that are repairable. That is, with proper repair work and inspection, state authorities will title it as a “rebuilt”, “reconstructed” or “operable salvage” to use the examples of Florida, Oregon, and New Jersey, respectively. These inspections are pretty exhaustive, and in some cases involve showing photographs of the work performed, before and after and proof of the sourcing of major components, such as engines and drivetrain. 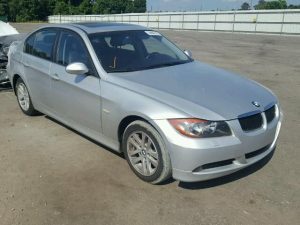 Why Would You Buy A Nonrepairable Salvage Title Car? First, an important caveat: you might not be able to buy a nonrepairable salvage vehicle. 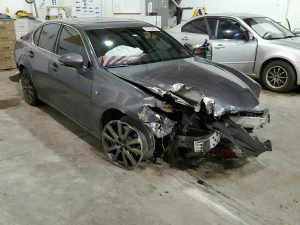 Certain states require the buyer of a nonrepairable parts car to be properly licensed to purchase and/or dismantle them. Other states will issue a certificate of destruction with the understanding that the owner is going to dispose of the vehicle. 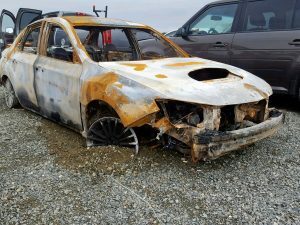 The owners of a project car may want to have a “parts car” to use as a good source of parts for their present project. 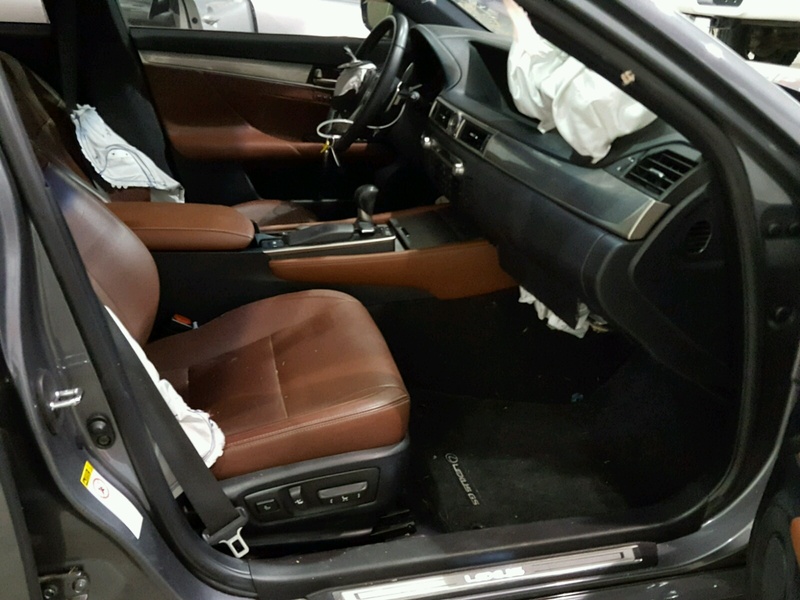 A nonrepairable car can have valuable parts, such as body trim, interior, engine and frame components that are in good condition and may be sold in online sites or swap meets. 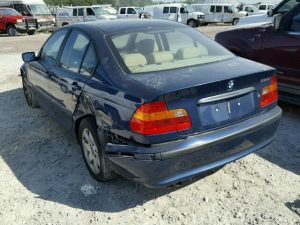 In the end, the main rule is to look carefully when buying a salvage titled vehicle online. Make sure the title is rebuildable in the state it comes from. Go to that state’s DMV and research what the term from the title means. A careful buyer can even make some money back selling parts of a nonrepairable salvage car. A repairable salvage car or truck can be a great daily commuter or simply a weekend toy. 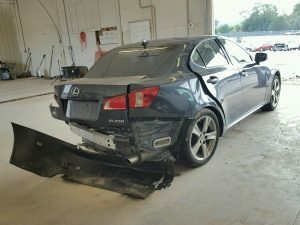 Don’t get stuck with a nonrepairable car, when you expected a project car to drive around. A little time investigating the origins of the car can pay off with a properly titled vehicle. Once you have made the decision, check out the auctions for salvage autos here.